Location: 4801 Glemwood Avenue is located at the most recognized intersection in Raleigh. It contains easy access to Glenwood Ave. and Creedmoor Rd. 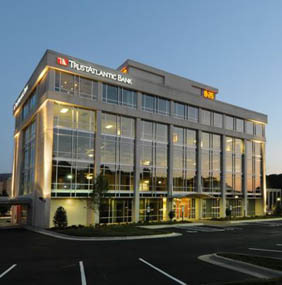 The office is across the street from Crabtree Valley Mall.